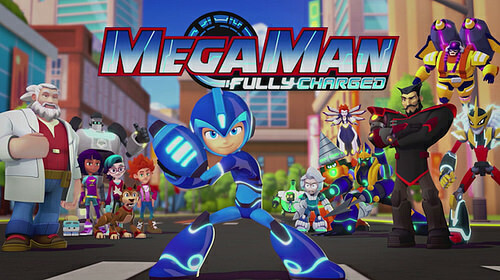 The new Mega Man show has finally come out. It feels like this show was in development for an exceptionally long time so it’s good to see it alive and well. I’ve seen the first 10 episodes so far and the show is off to a good start. I look forward to all of the fights that will be popping up. I’ll have a review for the series up when it finishes.